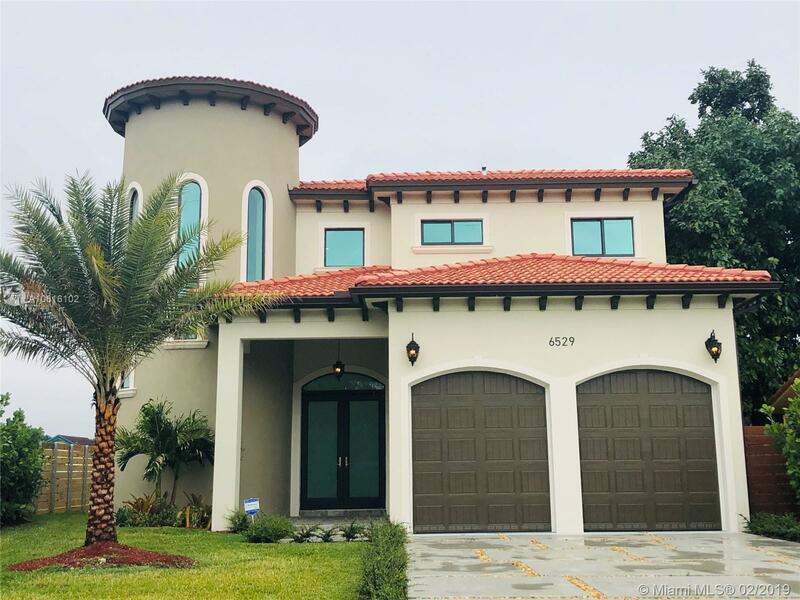 **NEW CONSTRUCTION** Beautiful custom home featuring 4 bedrooms, 3 baths located blocks from Miami Children's and minutes from Prestigious Coral Gables. Modern gourmet kitchen, quartz counter tops, center island, and custom wood cabinets. Impact PGT windows and doors. Vaulted ceilings with 8' doors, 32" x 32" porcelain throughout. Spacious master bedroom with large shower and separate his / her walk in closets. Formal dining room. 2 car garage, interior laundry room. Beautiful upgraded lighting and plumbing fixtures. Must See!